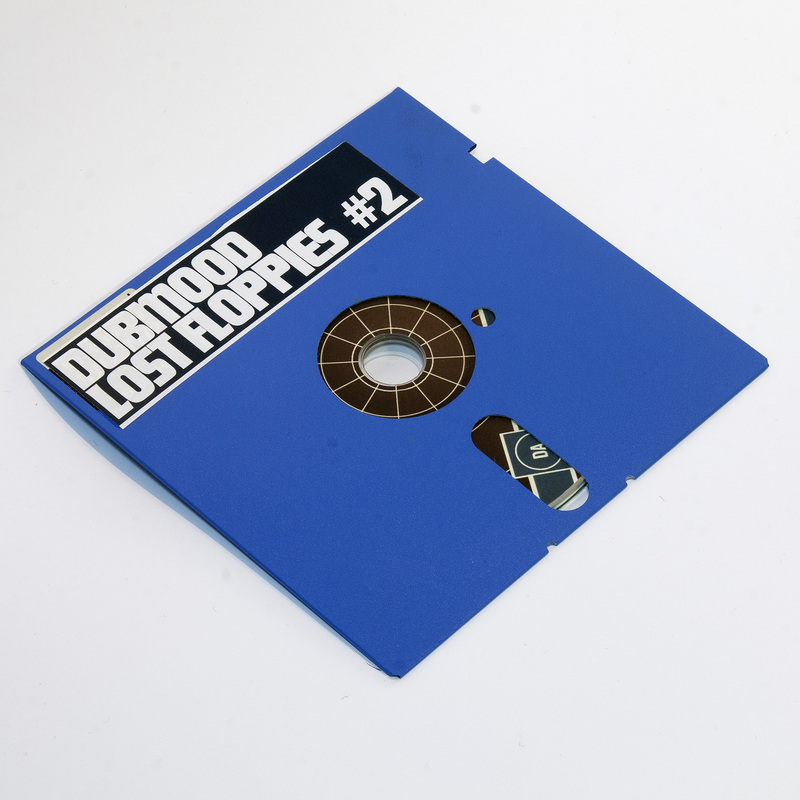 5.25″ Floppy Edition. 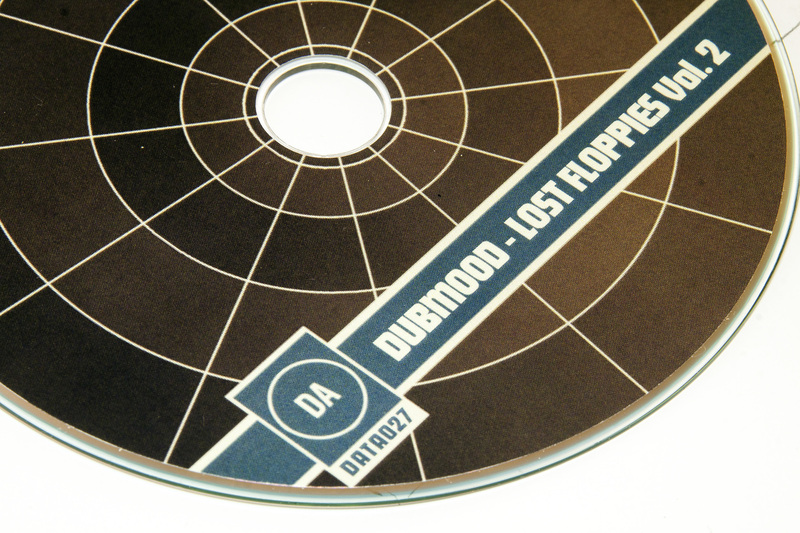 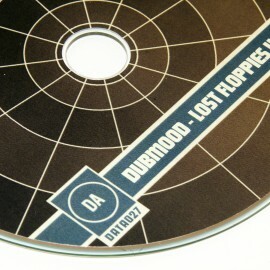 Printed CDr in a Floppy. 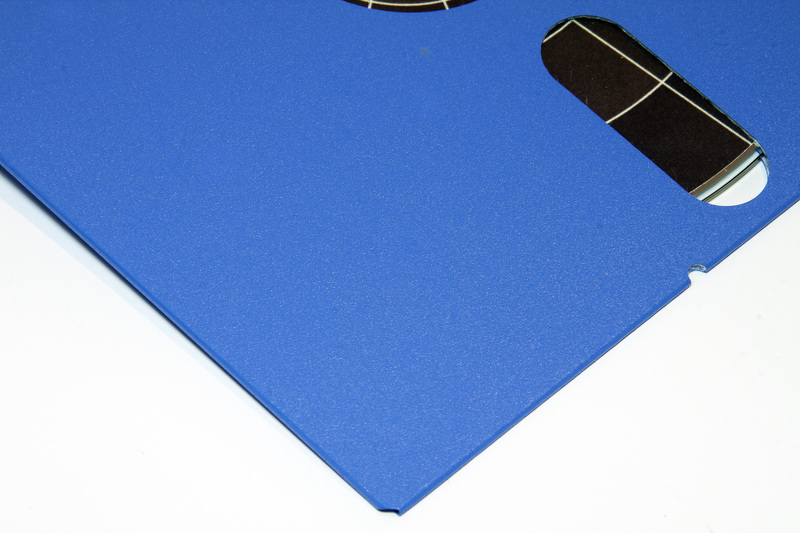 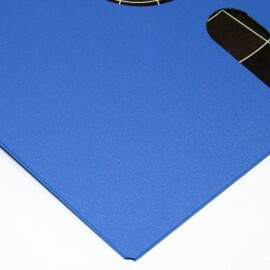 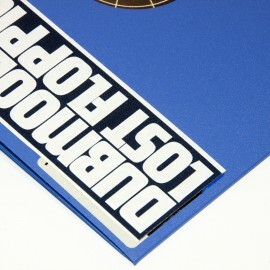 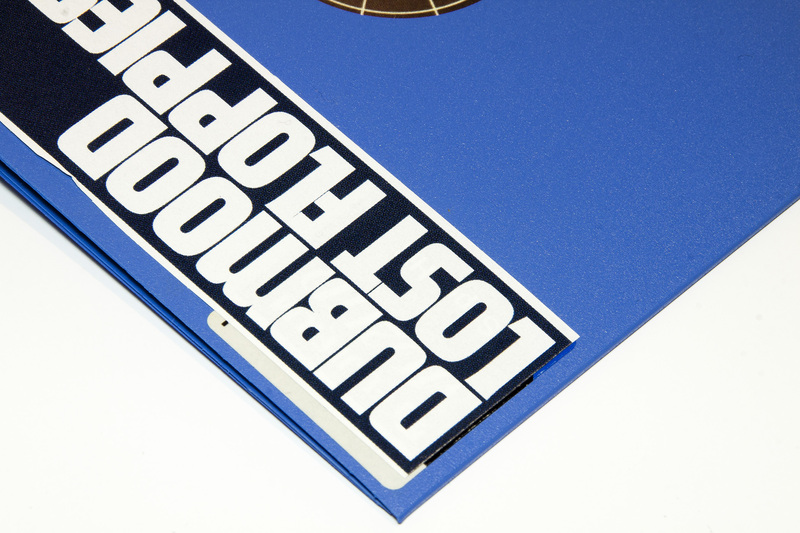 Limited edition of 150 divided over 5 different floppy colors: Blue, Red, Green, White and Black.